Like other private schools, Kadimah Academy has struggled with falling enrollment and a growing deficit. 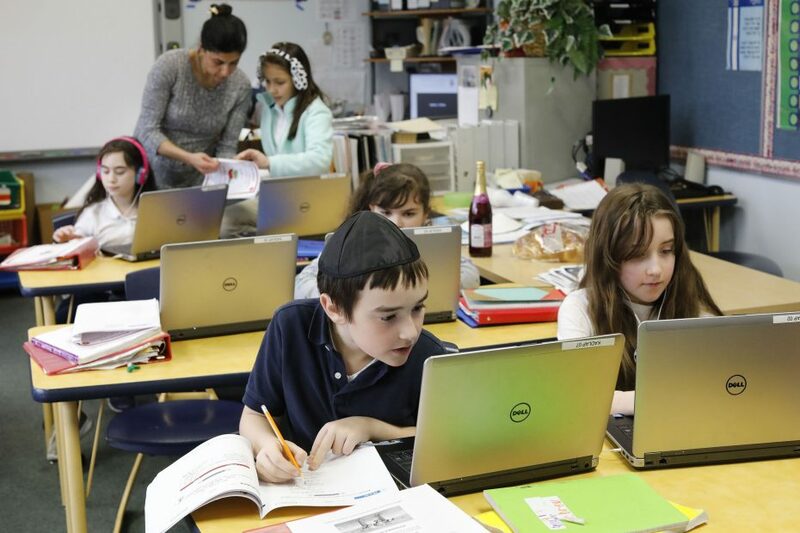 It's a combination that nearly closed the tiny, Amherst school last year after more than a half-century of operating as the region’s only day school serving the entire spectrum of the Jewish community. But the kindergarten through eighth-grade school on Eggert Road has found an innovative solution. Beginning in the fall, Kadimah will partner with the Park School of Buffalo. Park, a private, secular school with roughly 300 students in grades pre-K to 12, will offer the Hebrew language and Judaic studies courses that are so important to families seeking a strong Jewish education for their children. In turn, the students attending Kadimah – at least 25 – will enroll at Park, providing an immediate boost in enrollment to the school on Harlem Road in Amherst. The Buffalo Jewish Federation, which has long invested in Kadimah, will continue to provide funding, which would help Park hire two or three teachers for the new courses. It's a model worth watching. 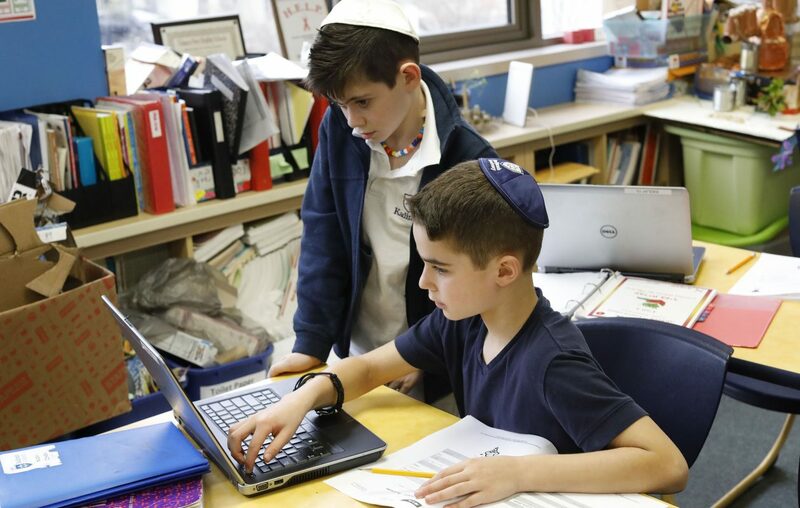 “You’re talking about two schools that have their own needs and own direction and they sat down at the table and worked this out,” said Rob Goldberg, chief executive officer for the Buffalo Jewish Federation. Leaders from the two independent schools described the collaboration as neither a merger nor a closing of Kadimah, but rather a positive arrangement for both. They planned to make a public announcement Monday. Kadimah was founded in 1959 by leaders in the local Jewish community, providing a traditional school curriculum for roughly half the day, and Hebrew and Judaic studies the rest. Jewish day schools are an important element for a vibrant Jewish community in a region, but like other private schools around the country, they can struggle to stay open, Goldberg said. In fact, the National Association of Independent Schools has heard a lot more discussion in recent years about creative ways for private schools to trim budgets, specifically in cities where the population of school-age children has declined, said Myra McGovern, a spokeswoman for the Washington, D.C.-based organization. "There just aren't as many children," McGovern said, "particularly families who can afford tuition." “That’s been our challenge,” Epstein said. “At our height during the 1980s, we had over 200 kids, but the demographics have changed, the financials have changed. Kadimah nearly closed last year until parents, teachers and alumni rallied to save the school. The community stepped up with significant donations to keep it open for one more year while a solution was sought. Kadimah leaders in September approached Park about the collaboration, an idea that had been batted around from time to time over the years, but had never come to fruition. Now, Hebrew and an infusion of Judaic studies will be offered as options at Park both during the regular school day, as well as after school. Park also will provide space for Jewish prayer, he said. For Park, the partnership was an easy decision, Besch, the head of school at Park, said. Not only does it give Park a stronger connection with the Jewish community, he said, but it also fits with the school’s broader philosophy of encouraging diversity and bridging ethnic, racial and religious divides.